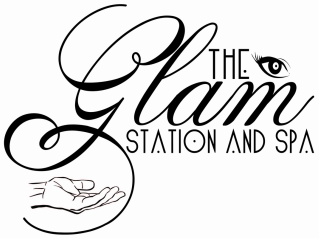 ﻿﻿﻿﻿﻿﻿﻿﻿﻿﻿﻿﻿﻿﻿﻿﻿Welcome to The Glam Station!﻿! Pre-book your appointment today online! in the heart of Columbus, Mississippi. Our spa is dedicated to offering our clients the very best of beauty emphasizing your attributes for a naturally beautiful and defined face. We believe in result-driven treatments & effective products to achieve optimal results. You'll leave our spa with tailor-shaped brows, healthy skin, bold lashes, relaxed muscles and the secrets to maintain the look everyday.